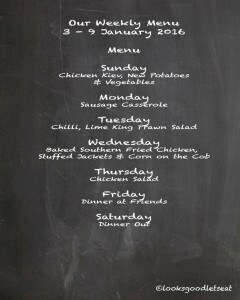 Here is this weeks menu. 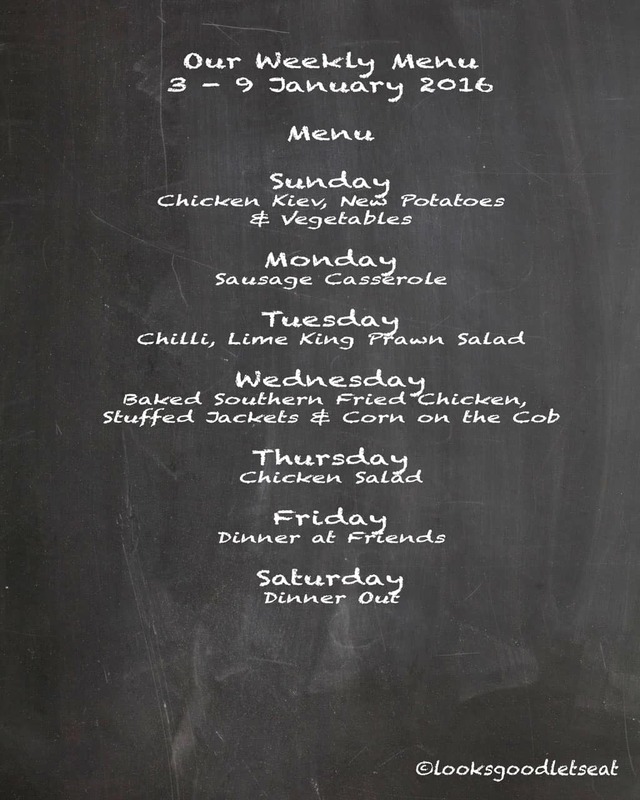 For this year on Looks Good Lets Eat i am going to continue with the weekly menu uploads. I will look at uploading a recipe from the menu of which, over time will build a great go to for recipes you can try or at least inspire to make your own variations. If at anytime make more dishes or maybe try from online sites and magazines I will endeavour to upload these as well. I look forward to trying out new dishes and hopefully hear some good tips from you all this year as well.